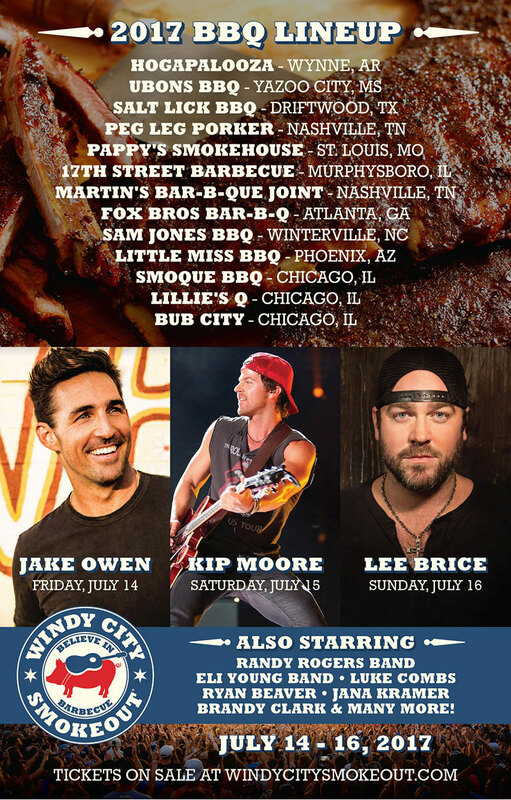 17ST will be heading to Chicago July 14-16 for the Windy City Smokeout, where we’ll be joining a BBQ lineup from around the nation for a weekend of stellar barbecue, live music and craft beer. More details and tickets available at the event website. Can’t wait to see you there! Saw your article in food and wine. I totally agree, ribs should not fall off the bone. Here is the question, do you ship out your ribs?